A lot of people have asked me about the damage that Irma caused around Lake Hartwell. There were certainly plenty of limbs and trees down, and many of us had power out for extended periods. It is interesting to note that damage from flooding is almost never a problem. 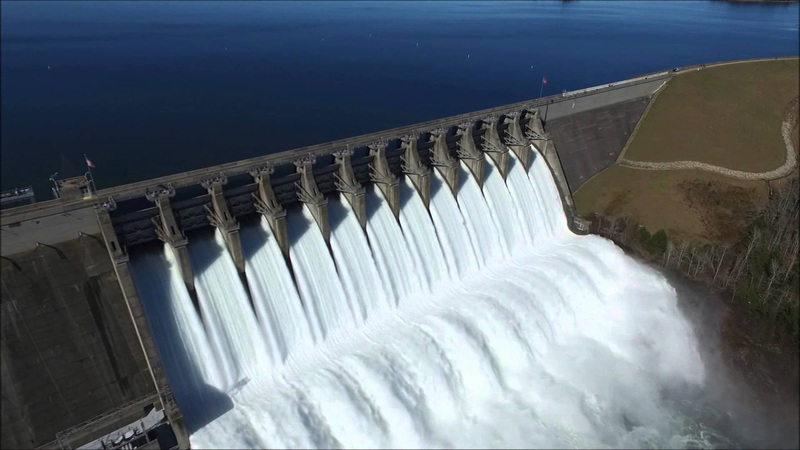 One of the primary purposes of the Savannah River dam system is to alleviate flooding. All of the areas that would have been most prone to flooding are now a part of the lake itself. And when heavy rains come, the lake serves as a basin to collect the excess run-off that could normally cause flooding. Just one more reason to choose Lake Hartwell for you waterfront vacation home. If you would like to help those who were less fortunate in the storms, Convoy of Hope has been providing excellent support to victims.